Nacido en 1948, es un nativo del condado de Nanhai, provincia de Guangdong. 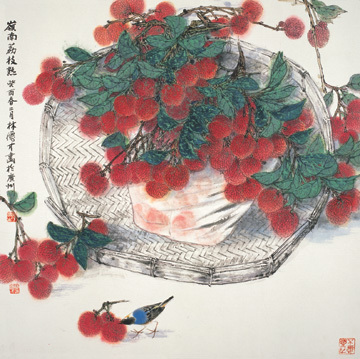 Es un miembro de las Artes de China y la Asociación de Artesanía, miembro de la Asociación de Artistas de Guangdong, el director de la Asociación de Artistas de Guangzhou, un artista de la Galería de Arte de Guangzhou y el artista nombrado en la pintura y el tallado en la pintura de la Academia de Guangzhou. 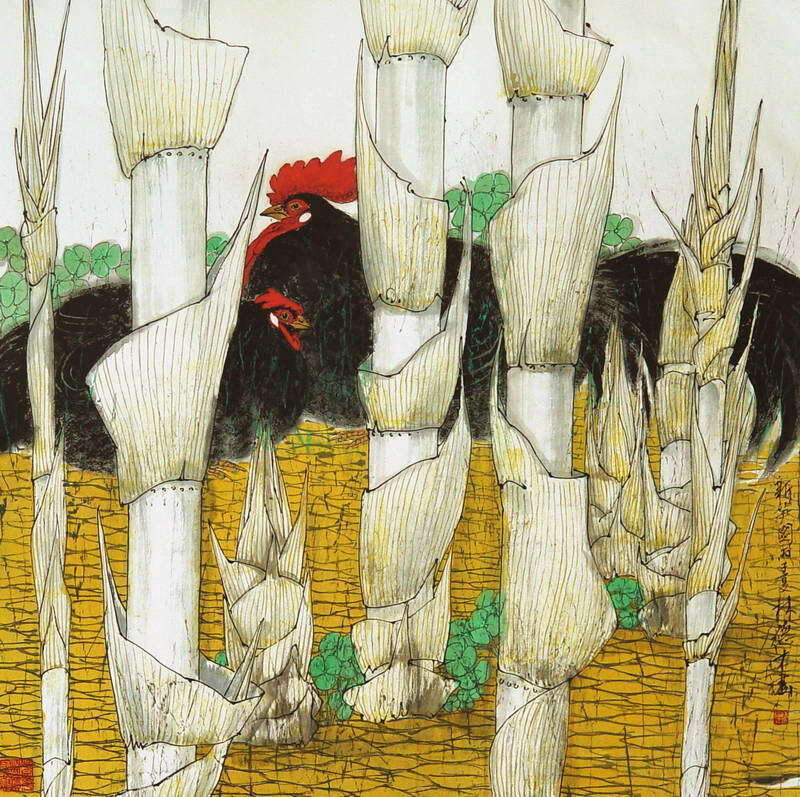 Lin se especializa en el género de flores y aves, siempre encuentra la inspiración de la naturaleza y la vida sencilla. 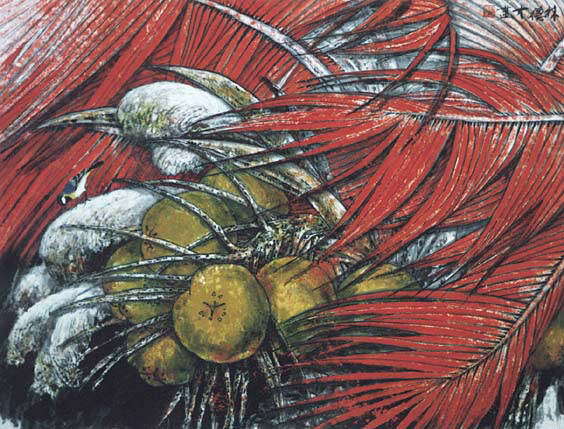 Después de hacer investigación durante muchos años, ha creado un estilo único de pintura propio. 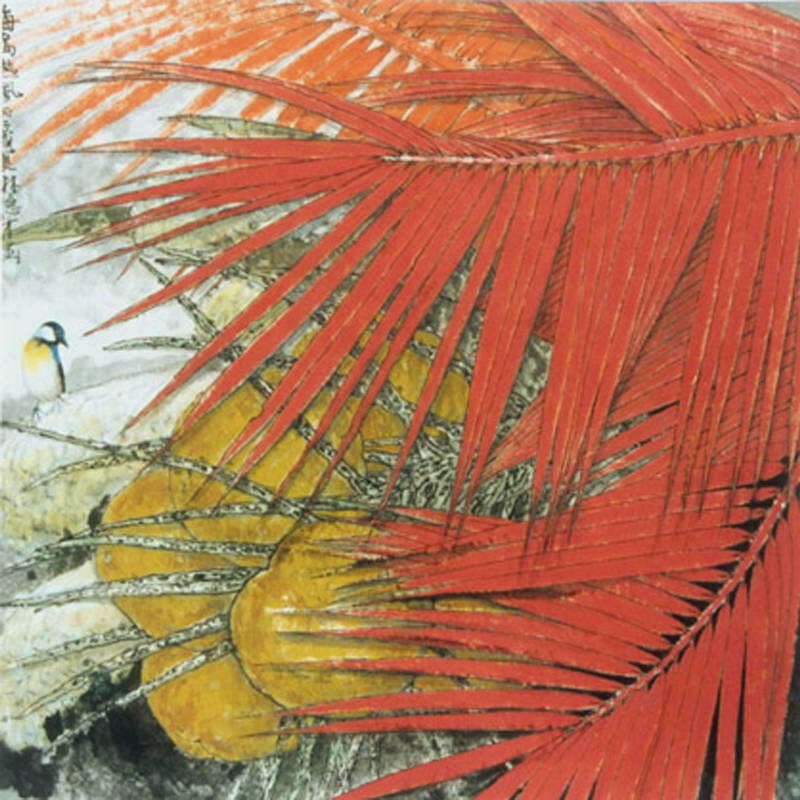 Sus obras están marcadas por los ricos coloridos y decorativos, que son diferentes de las técnicas tradicionales de la pintura de flores y de aves. 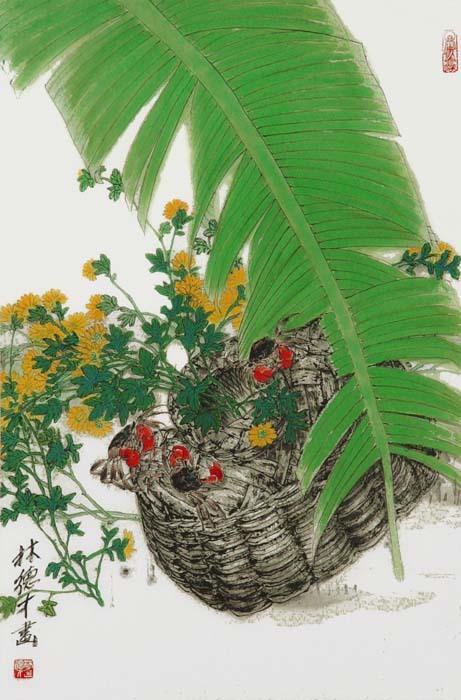 Lin ha abierto una nueva página para el género chino de flores y aves y es aclamado por el círculo del arte. 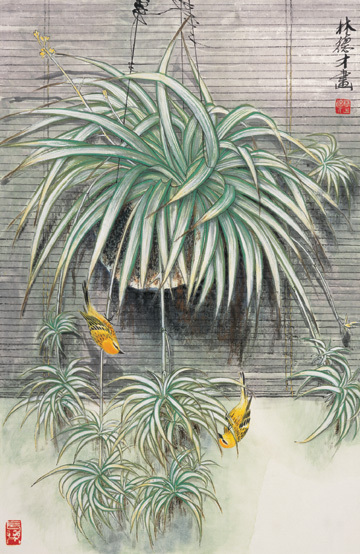 Male, born in 1948, is a native of Nanhai county, Guangdong province. 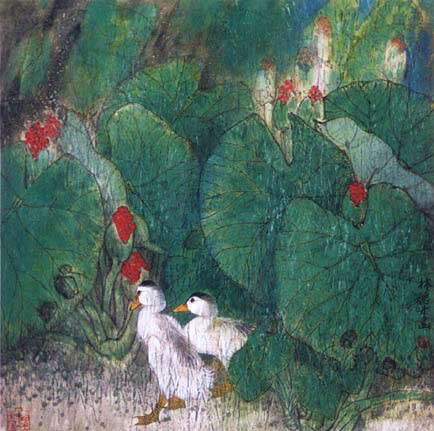 He is a member of the Chinese Arts & Crafts Association, member of Guangdong Artists Association, director of the Guangzhou Artists Association, an artist of the Guangzhou Art Gallery and appointed artist in painting and carving at the Guangzhou Painting Academy. 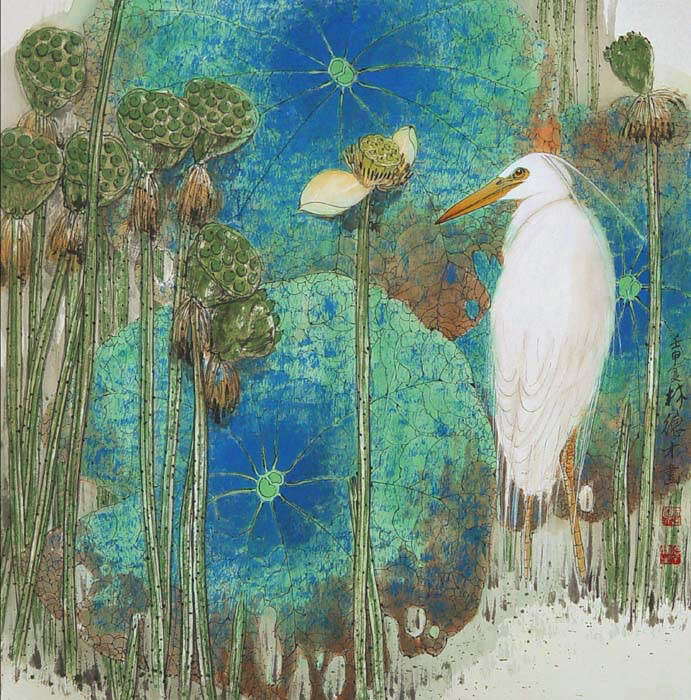 Lin specializes in flower-and-bird genre, he always finds inspiration from nature and simple life. 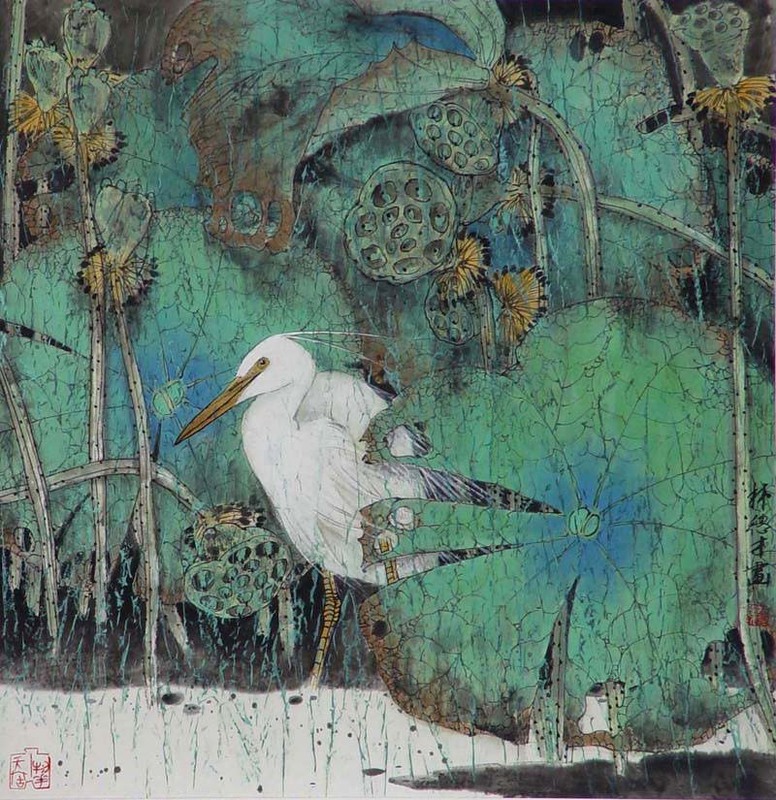 After doing research for many years, he has created a unique style of flower-and-bird paintings. 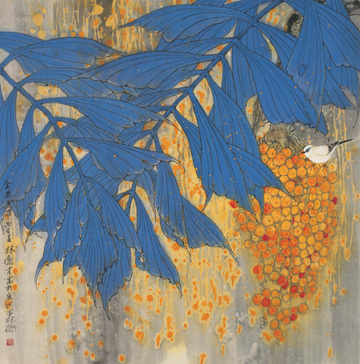 His works are marked by rich, colorful and decorative, which are different from the traditional flower-and-bird painting techniques. 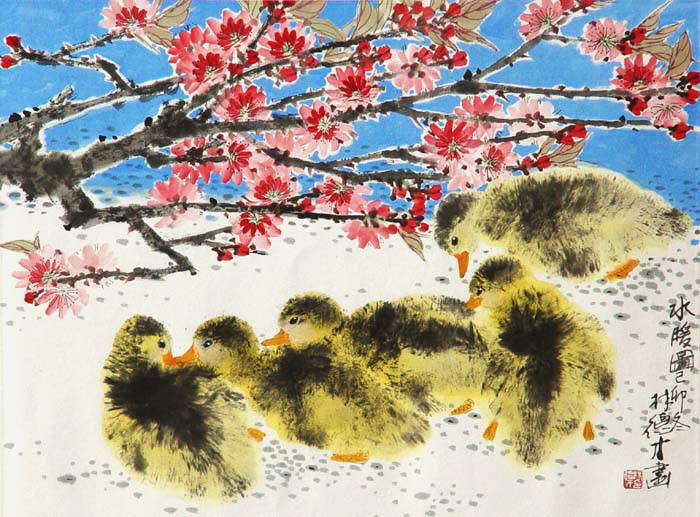 Lin has opened a new page for Chinese flower-and-bird genre and is highly acclaimed by the art circle. 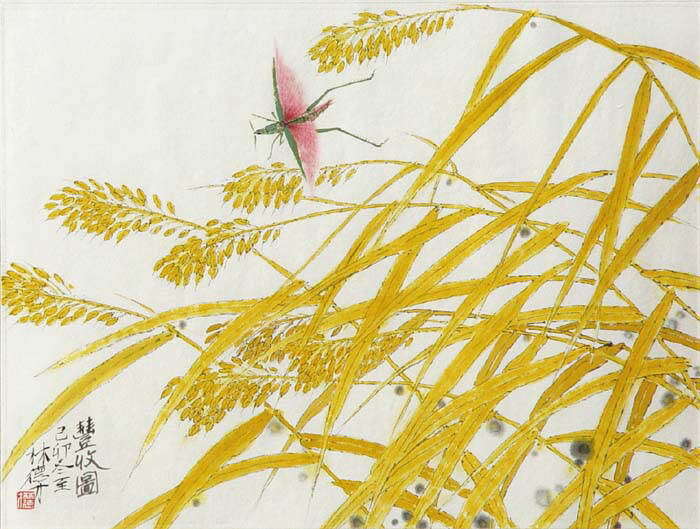 He has been engaged in sculpture design and creation of Chinese painting for a long time. 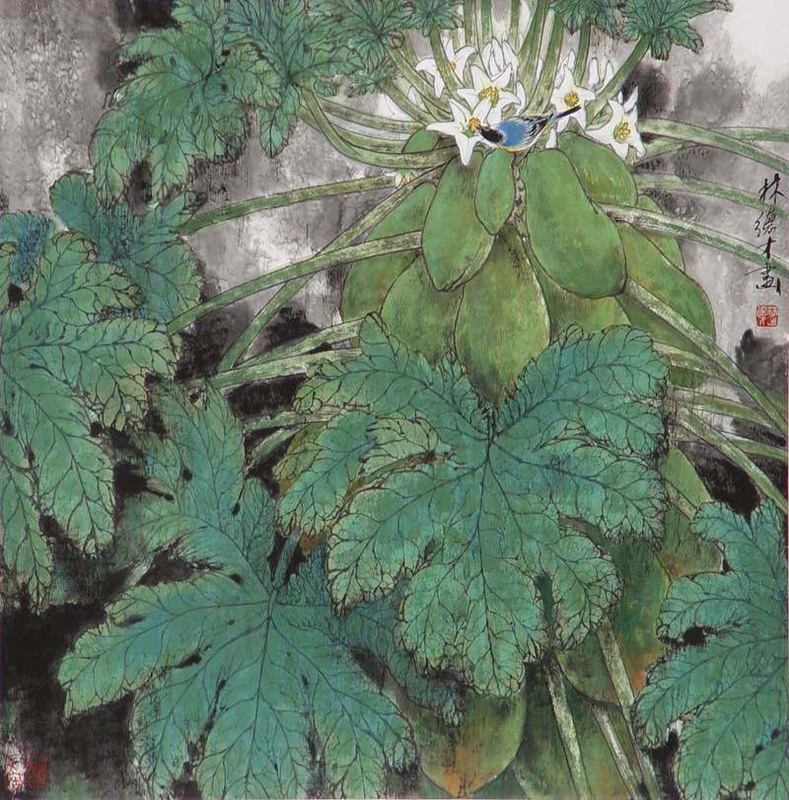 His flower-and-bird paintings have been selected into many national and provincial art exhibitions and competitions. 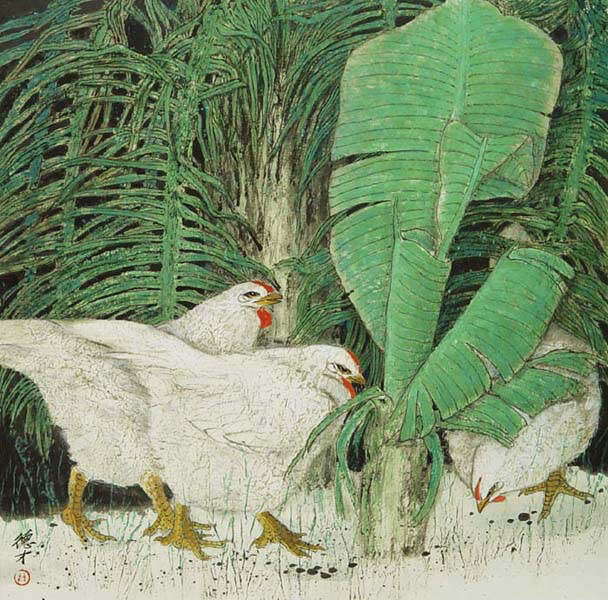 The representative painting, “Good News to the Farmer’s House” was awarded the Second prize at the Chinese Painting National Cup Contest in 1988. 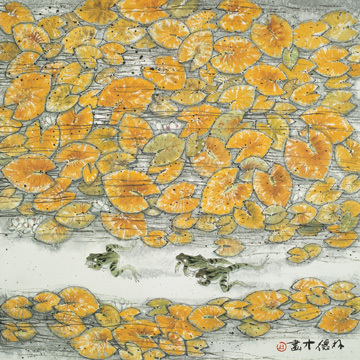 “Spring Mud” was awarded the Silver medal at the Four Seasons Painting Exhibition and “Autumn Pond” gained the Third prize at the First National Chinese Painting Exhibition. 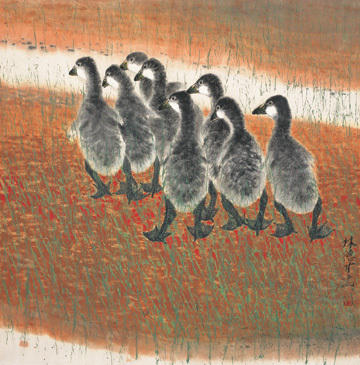 For many years, his works have been frequently exhibited in Japan, the U.S.A., Canada, South Korea, Germany, Brazil, Singapore, Taiwan, Hong Kong and Macau. 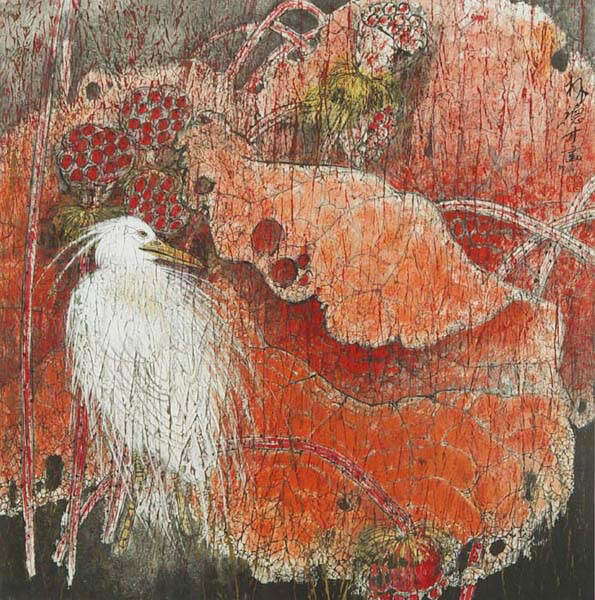 He has held solo painting exhibitions in Taipei, Hong Kong, Singapore, Guangzhou and Beijing. 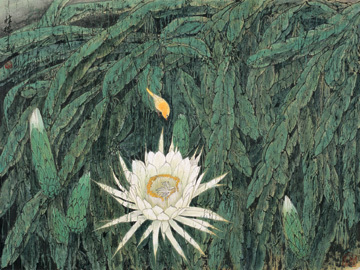 In recent years, his paintings were selected in many auctions of Chinese fine works of art. 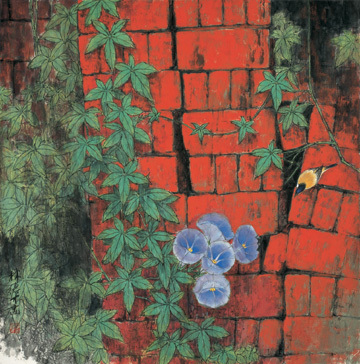 His publications include “Painting Album of Lin Decai” and “Flower-and-Bird Paintings by Lin Decai”. 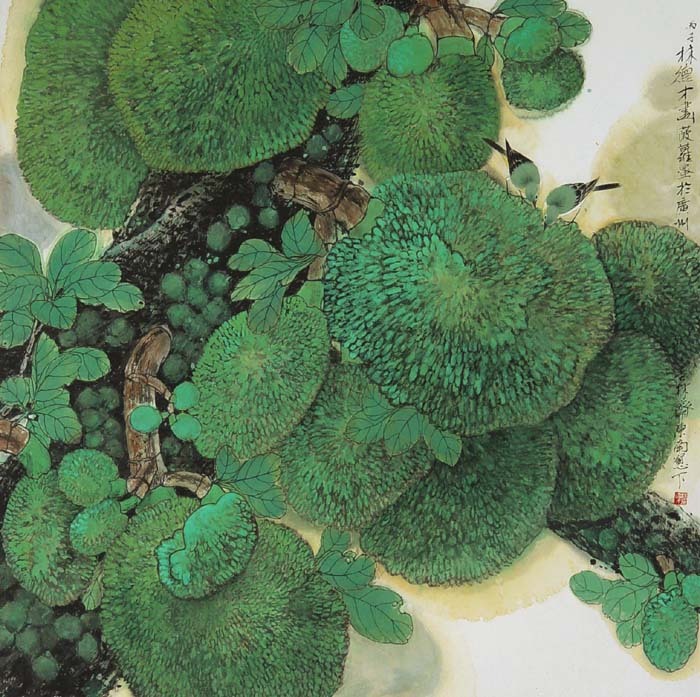 His biography was selected in the “Chinese Contemporary Art Circle Who’s Who Book”, “Dictionary of Chinese Artists Achievement”, etc.